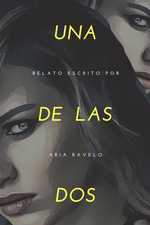 Mi nombre es dayna soy creadora de 50 veces tu. 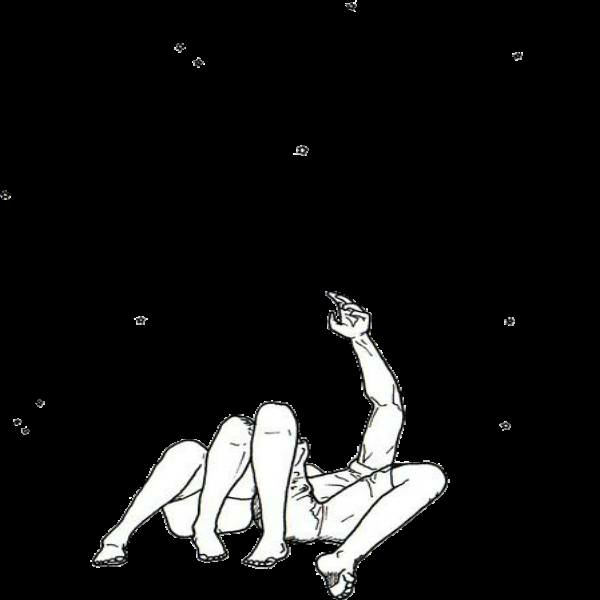 ensenada , Mexico. 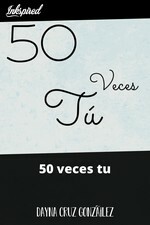 Dayna Cruz González published a new chapter '50 VECES TU' from the story '50 veces tu'. 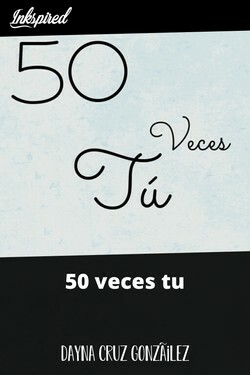 Dayna Cruz González liked the chapter '50 VECES TU' from '50 veces tu'. 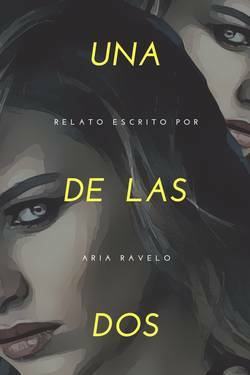 Dayna Cruz González published a new chapter '50 veces tu cap 2' from the story '50 veces tu'. 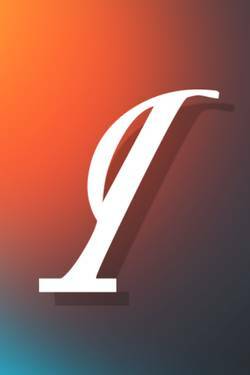 50 veces tu's cover picture was updated.